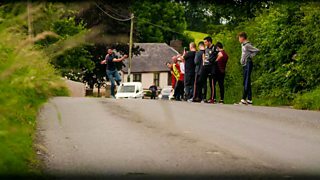 Series of documentaries looking at life in modern-day Northern Ireland. 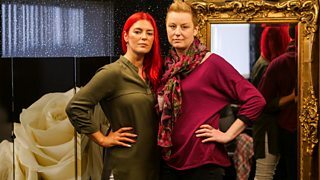 Following two women confronting breast cancer by getting tattoos on their surgery scars. 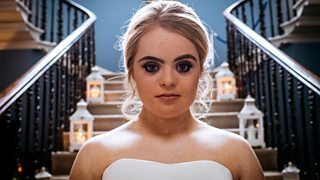 Following Kate Grant, who has Down's syndrome, as she pursues her dream to be a model. 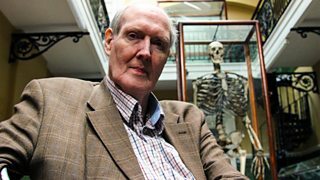 Documentary following Brendan Holland, who suffers from a condition known as gigantism.